Stern Laboratories Inc. is a Canadian owned private corporation that conducts reliability and safety experiments for utilities, nuclear reactor and fuel vendors, government agencies and nuclear equipment suppliers. As a private and completely independent company, Stern Laboratories is able to serve many customers in the nuclear industry worldwide. The laboratory has modern computer data acquisition systems, a 16 MW DC power supply with 13 individually controlled zones, and is one of the highest power and most versatile heat transfer facilities in the world. 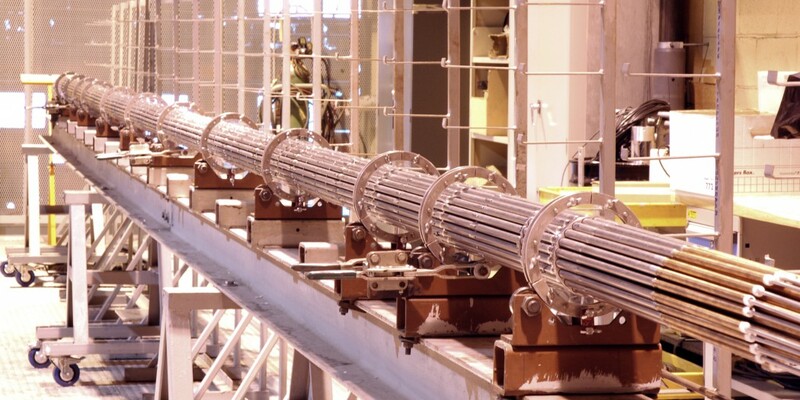 We also manufacture specialized equipment, such as electrically heated nuclear fuel simulators and devices for inspection and handling of spent nuclear fuel. We have a highly skilled and experienced staff of professional engineers and engineering technologists and have served the Nuclear Industry in Canada and in many other countries since 1962. 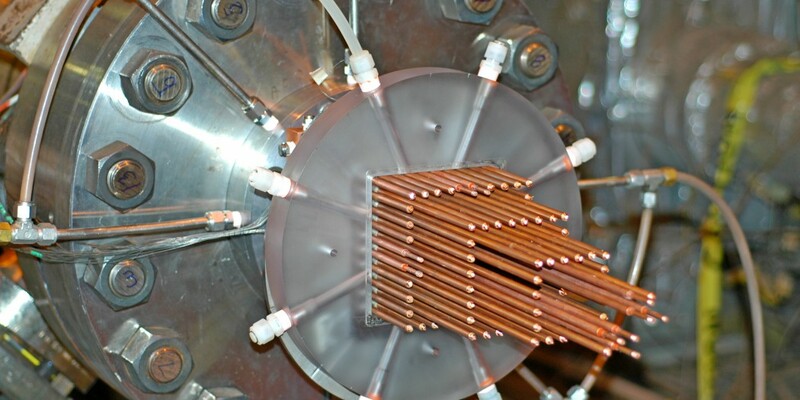 The laboratory specializes in the design and construction of complex experimental facilities and devices to simulate CANDU, BWR and PWR heat transport systems, safety systems, reactor fuel and fuel channel components, conducting the experiments and analyzing and reporting the results. Highly specialized computing hardware and software are available for precise control of the experimental conditions and for high speed, accurate acquisition and reduction of the data. The laboratory facilities are continually being upgraded to meet the diverse needs of customers. Space and services are readily available for new experiments.